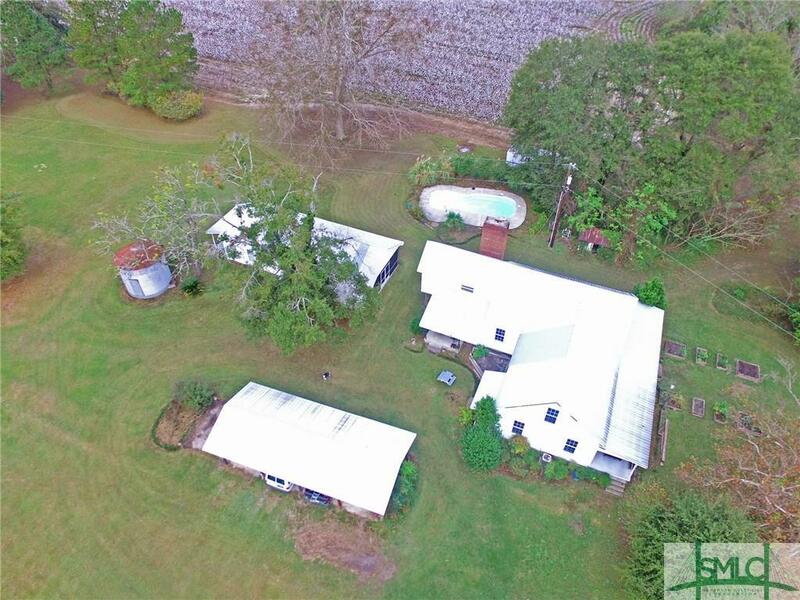 Equestrian Property Located in Southeast Bulloch County Georgia. 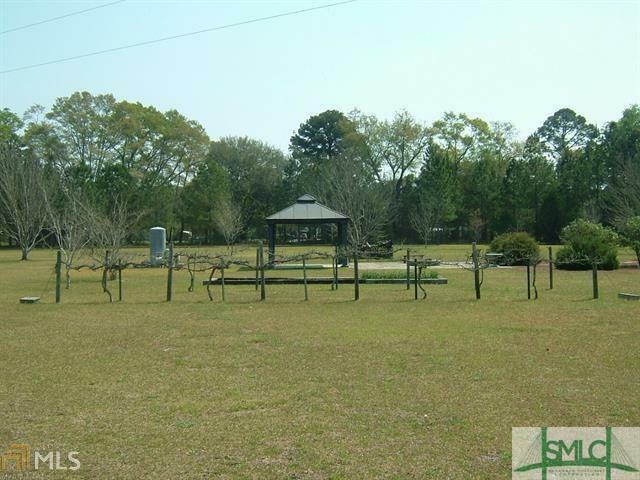 This Equestrian facility consists of 40 +/- acres of fenced pasture. 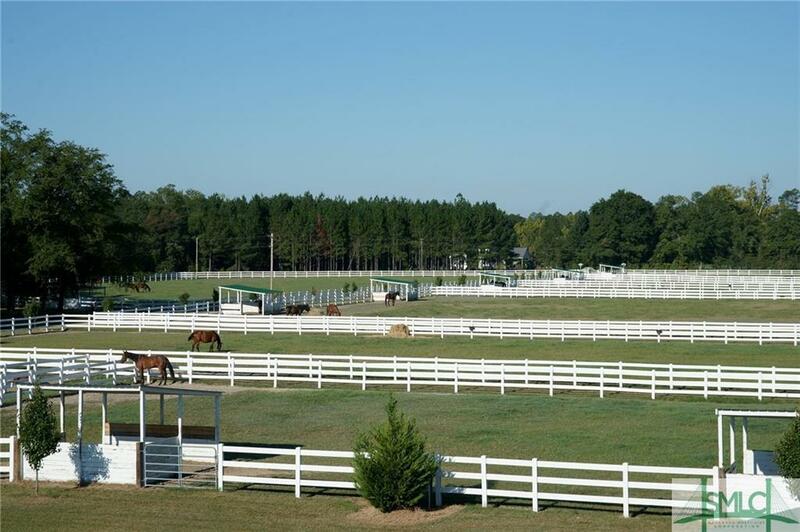 Included are two high-end horse barns that will stall 25 horses. There is a 4 horse equicizer on the property. There is a workshop, feed room, hay storage, as well as a blacksmith room. There are caretakers quarters built in the large barn. Approximately 2 miles of heavy duty vinyl fence. 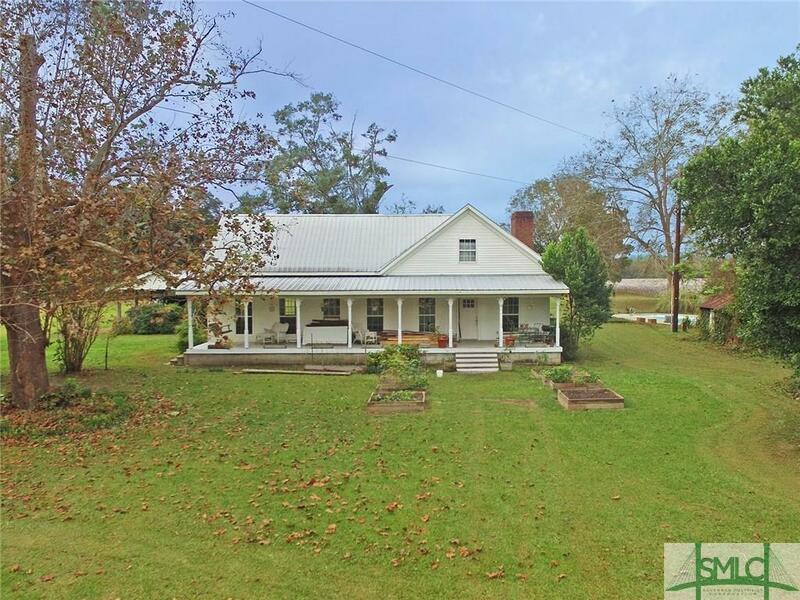 This is the perfect Equestrian property. Previously used to train trotters & walkers. 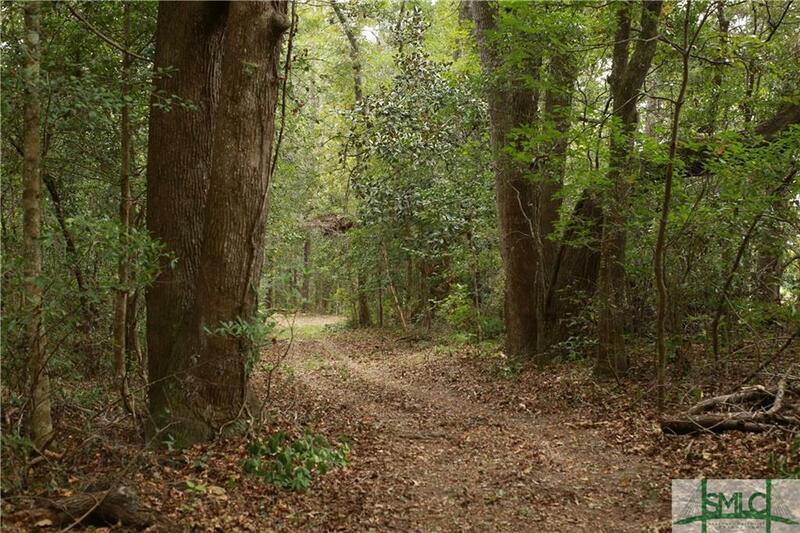 Located on the Ogeechee River in Bulloch County Georgia, this 67 acre riverfront property is made for memories! 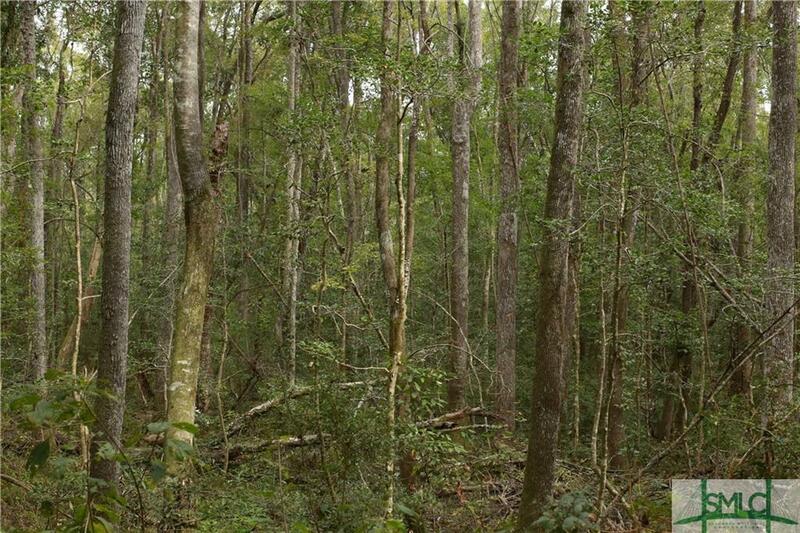 The uncut-áhardwood timber provides a great wildlife habitat for deer, turkey-áand duck. If you're not hunting, there is plenty of room for fishing on either of two floating docks! 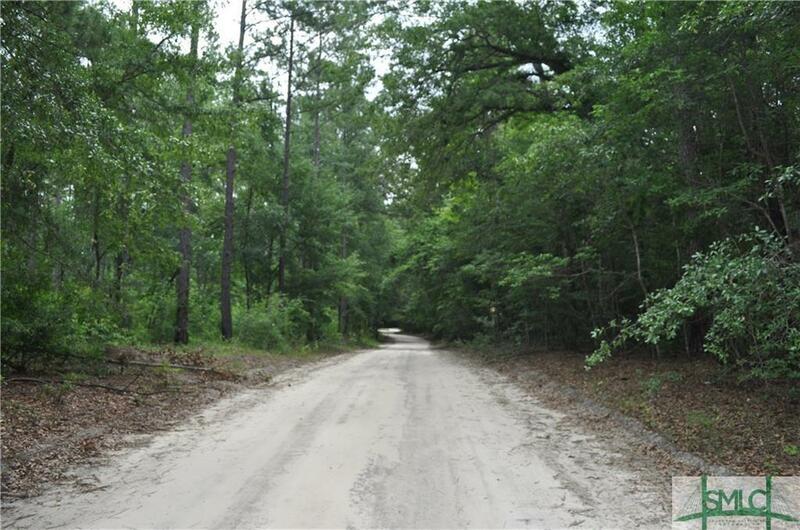 An interior road system allows for travel throughout the property, making it great for trail riding or an easy walk to your hunting destination. The high bluff provides access to-áwaterfront home sites without the worry-áof flooding. 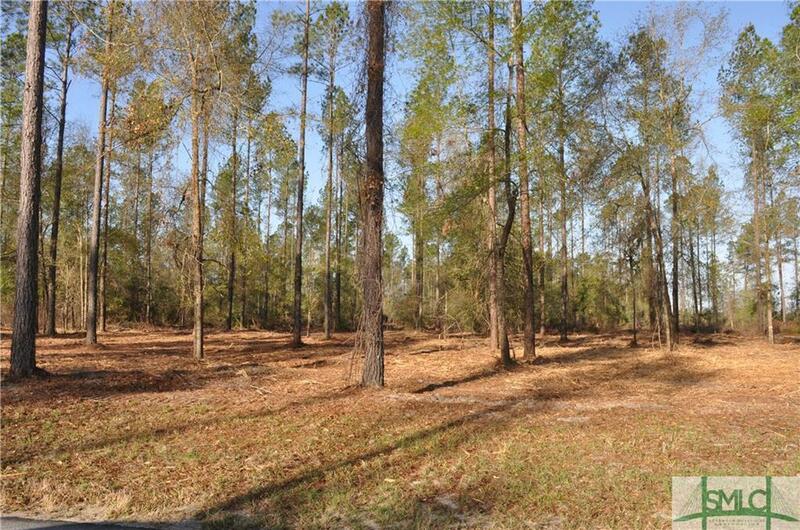 Whether it's hunting and recreation, or building your waterfront dream home, this property is loaded with potential! 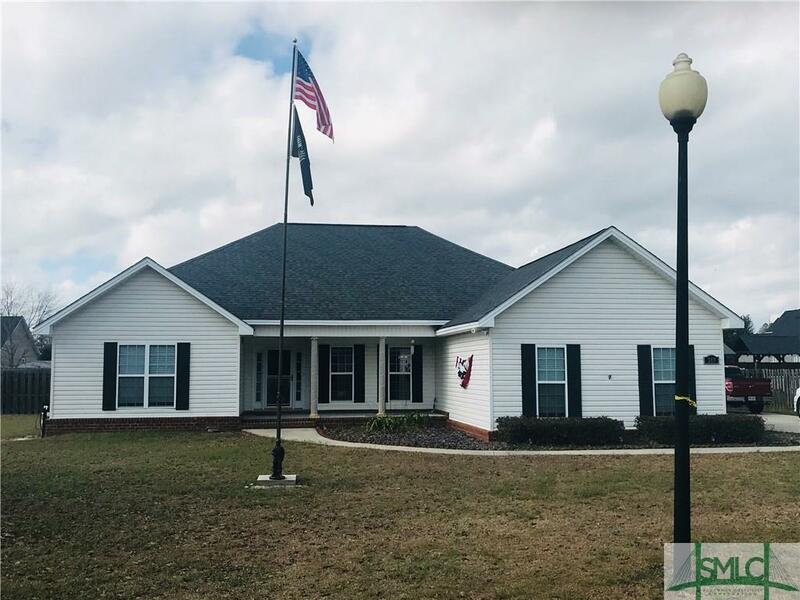 A great benefit of this property is it's location within the Bulloch county school system and easy access to I-16 and Savannah. 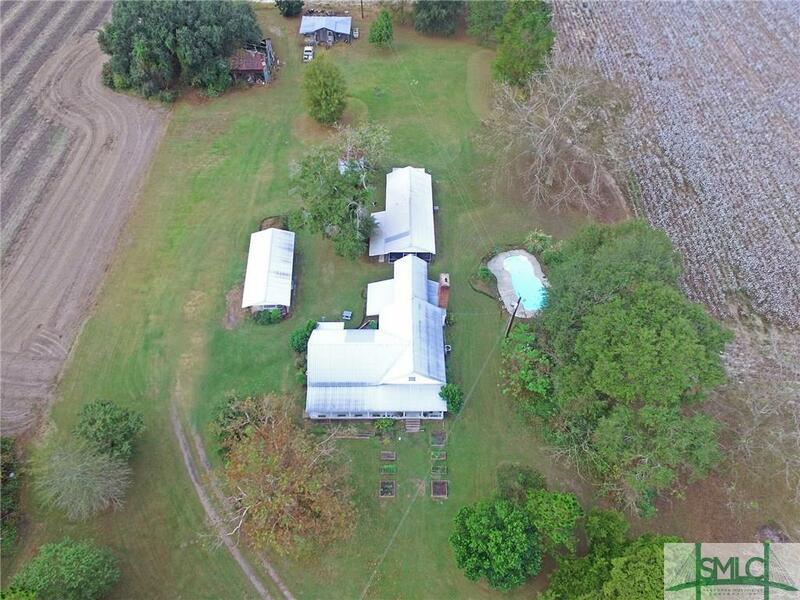 EXTREMELY WELL KEPT HOME ON 5.51 ACRES. SEB Schools. 2833 Sq. Ft. Brick Home. Split Floor Plan. Great Room with 17 ft. vaulted ceilings. Gas Fireplace, Bookshelves. Two Master Suites, each with doors opening to large deck. Open and bright kitchen with plenty of space. Beautifully landscaped yard with rock gazebo for entertaining, along with dozens of fruit and flowering trees throughout the property. 600 sq. ft guesthouse or mother-in-law suite complete with kitchen, bedroom & full bath. New roof & water heater. 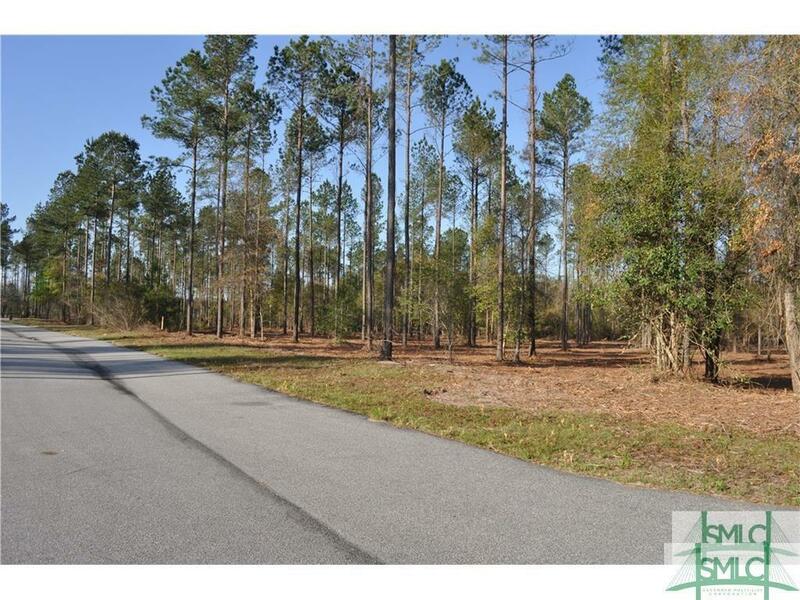 Perfect for the commute to Savannah as the property is located just 3 miles from I-16. 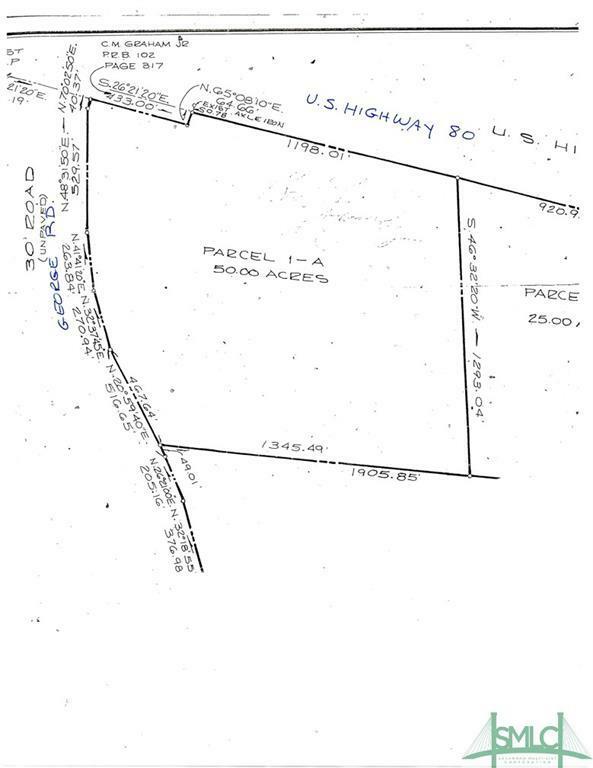 The buyer also would have the option to purchase an additional 28.78 acres. Come see this one today!!! 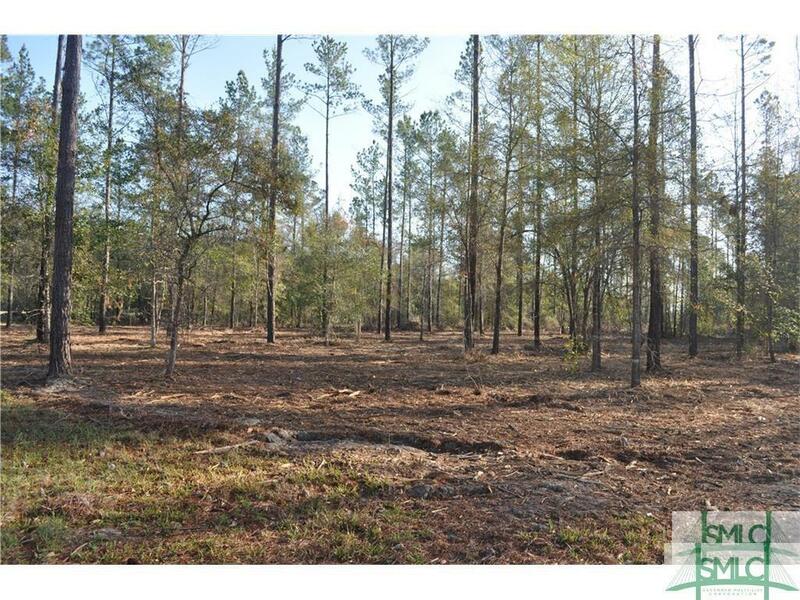 26.78 acres of open land in SEB School District. Perfect for building your dream home. 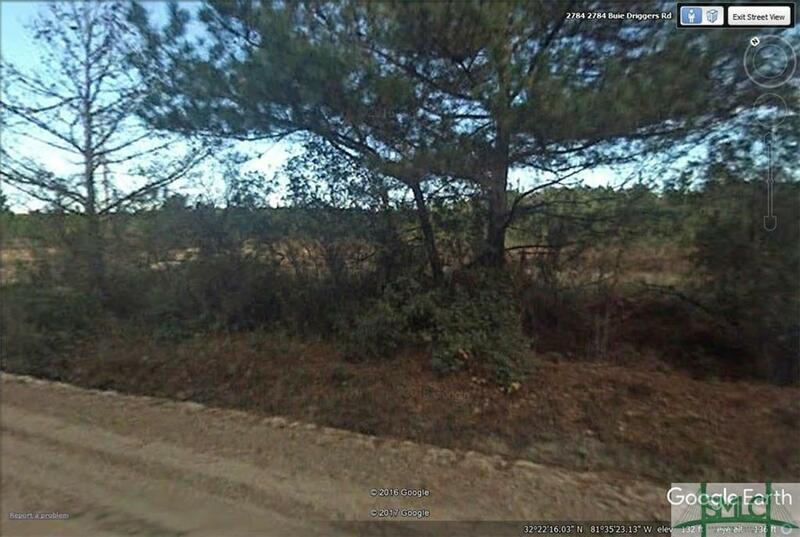 Subdivide and build several homes. 1 mile from Hwy 67 and 3 miles from I-16. 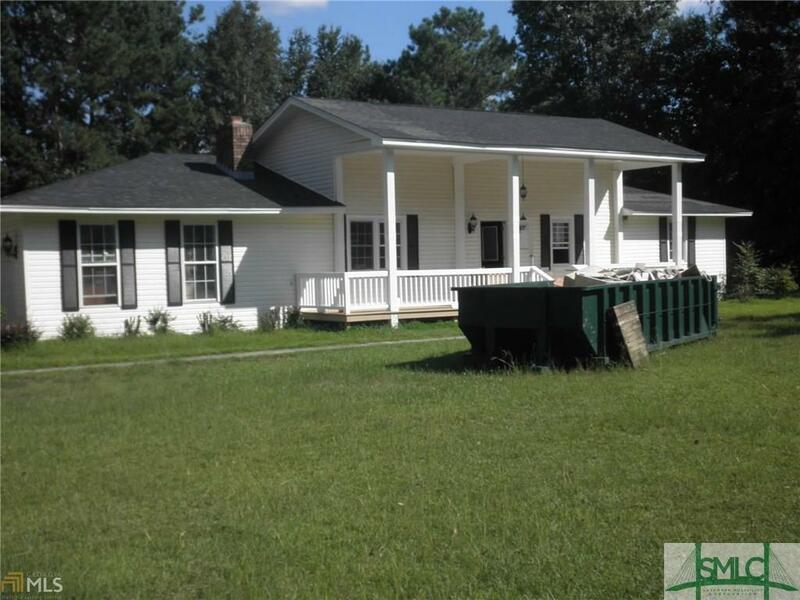 Newly Renovated Home in Brooklet. Much desired school district! 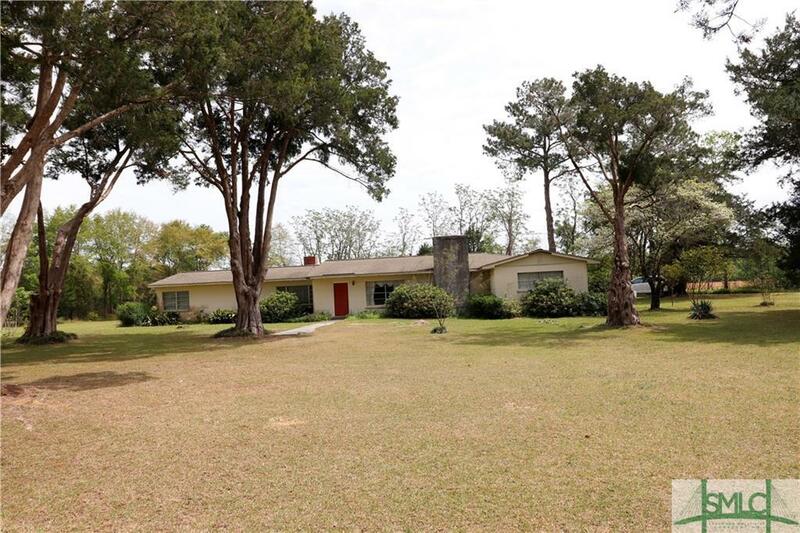 4 or 5 Bedrooms, Open Floor Plan, Home has been completely remodeled in 2018. New Roof, Solid Surface Counter Tops, Windows, and Flooring, Home has an in ground pool with new liner. Detached Pool House with Bathroom and Kitchen- Could have Two Master Bedrooms or Mother In Law Suite. Pool House could be rented as an Apartment. A Must See!!!! 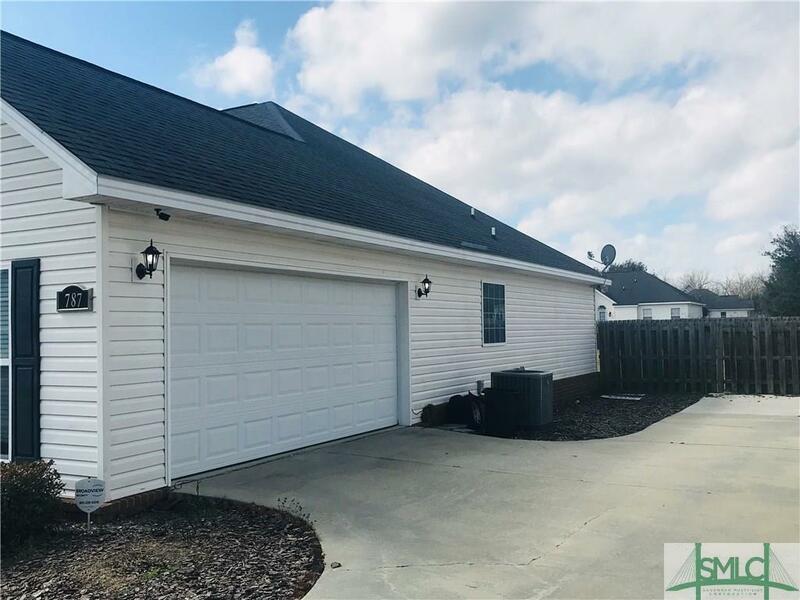 Beautiful new construction in a great neighborhood! 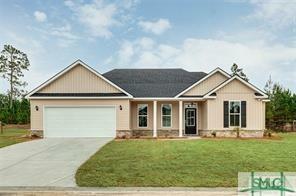 This four bedroom, two bathroom home features granite, stainless steel kitchen appliances, and wood laminate flooring. Still time to pick out your finishes! 2-10 Home Warranty included! Picture is of same floor plan previously constructed. Text Sue for construction updates. 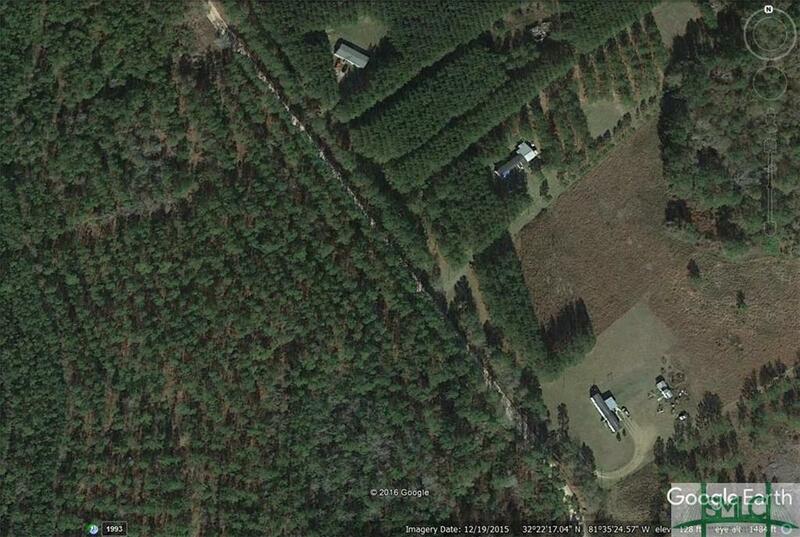 Looking for privacy, space, and acreage? This is the home for you! The perfect home to put your fixer upper touches on! Located in SEB school district. 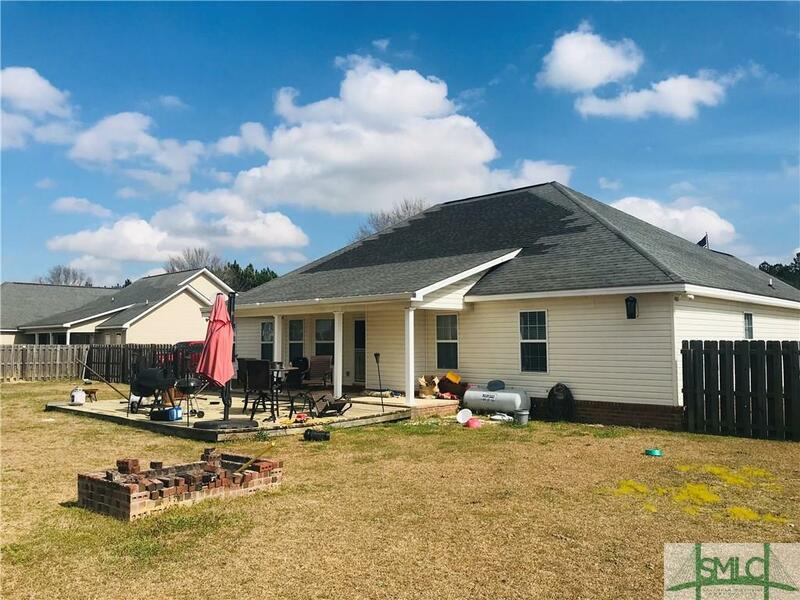 Home is six bedrooms, four full bathrooms, including an exceptionally large dining room, and two large living areas with a possible third that could also be a great rec room! Step outside to enjoy the private yard, where you could plant your next garden or escape to the carpenters shed to work on your latest project! 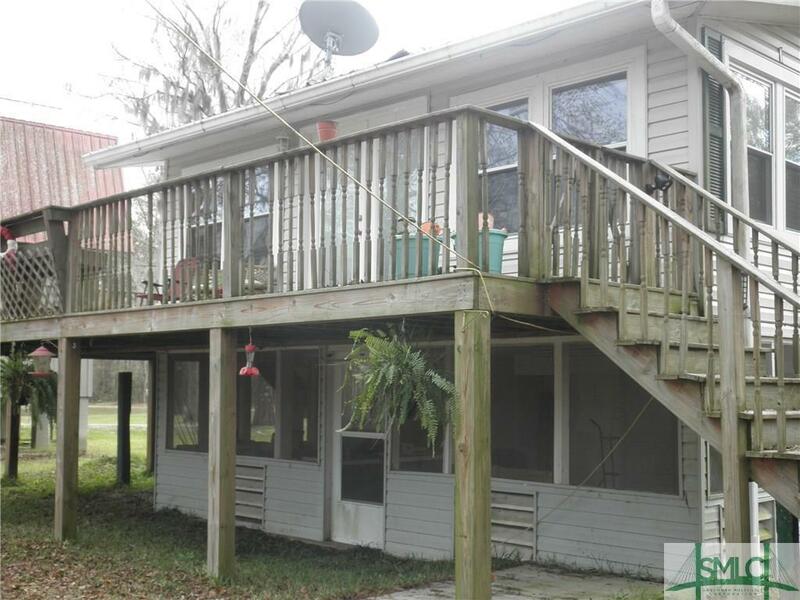 Wonderful Get Away on the Ogeechee River or Year around Retreat! Nicely Renovated home on 2 lots on the River. Home features Great Room/ Dining Combo. Ceramic and Carpet Flooring. Family Room with Fireplace is open to Dining Room. Open Floor Plan. 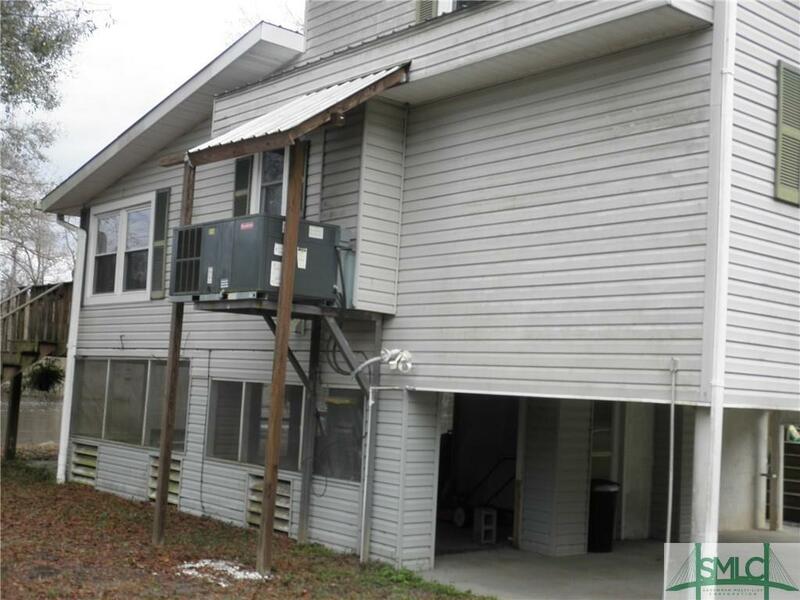 Master on Main Floor and 1 Bedroom Upstairs. Wrap Around Porch Outside. Great Extras include Floating Dock and regular dock. Excellent condition with new renovations. Home could easily be permanent home or weekend getaway. Very well maintained. 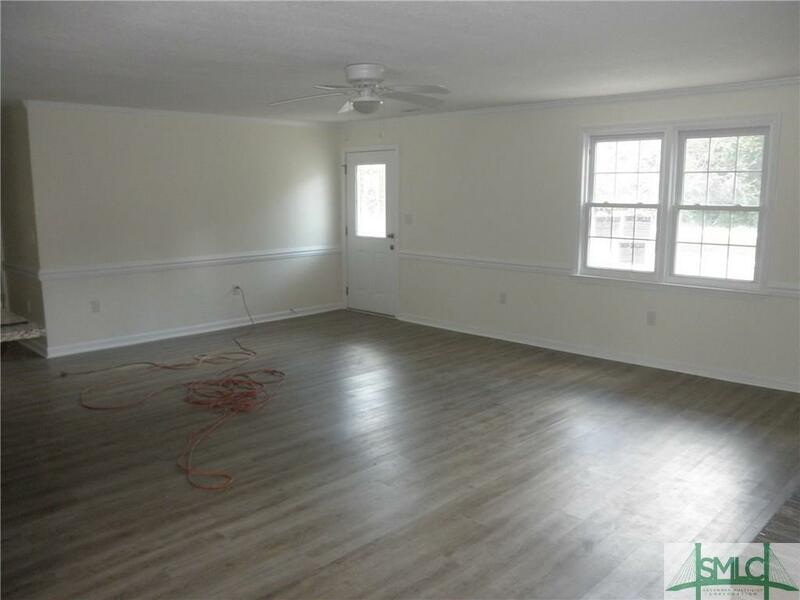 Large space under home for storage and includes outside kitchen and 1 bath. Perfect living at its best! $200 Assoc. Fee includes Water. 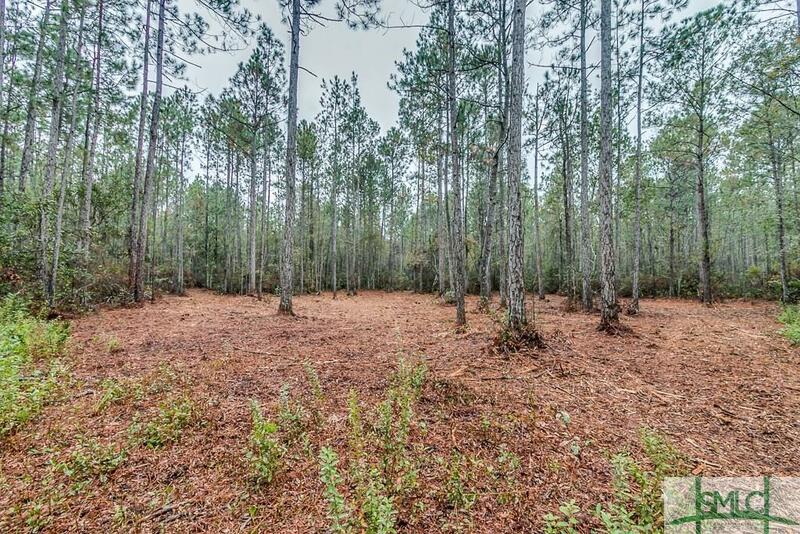 19.2 acres with mixed natural hardwood and plantation pine. Bring your house plans and builder, carve out your mini farm. Property does have some elevation variations which give it character, not in a flood zone but does include some wetlands which adds to its diversity. Good public school system. Located 4.5 miles off Hwy 119, 14.5 miles from I-16. 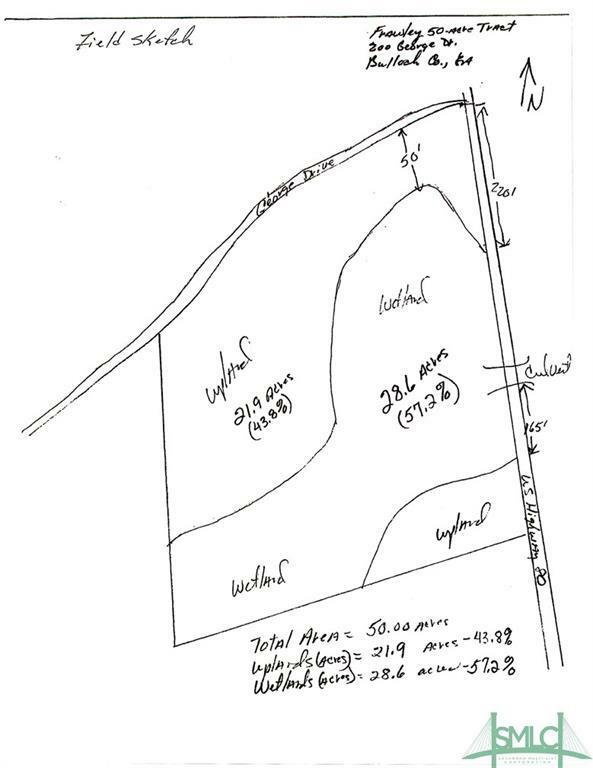 PERC TEST COMPLETED AND APPROVED AND READY FOR YOU TO COME BUILD YOUR DREAM HOME ON THIS 15 ACRE PARCEL. This tract is beautiful! 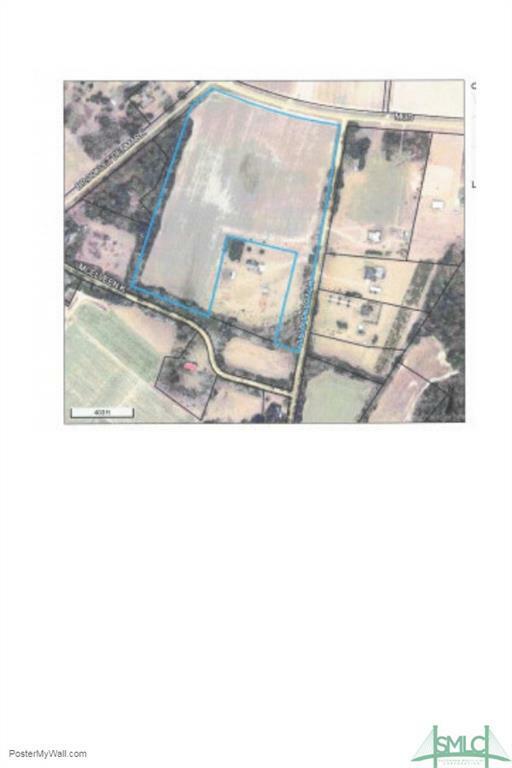 Don't miss this opportunity to own 15 acres in South East Bulloch School District! 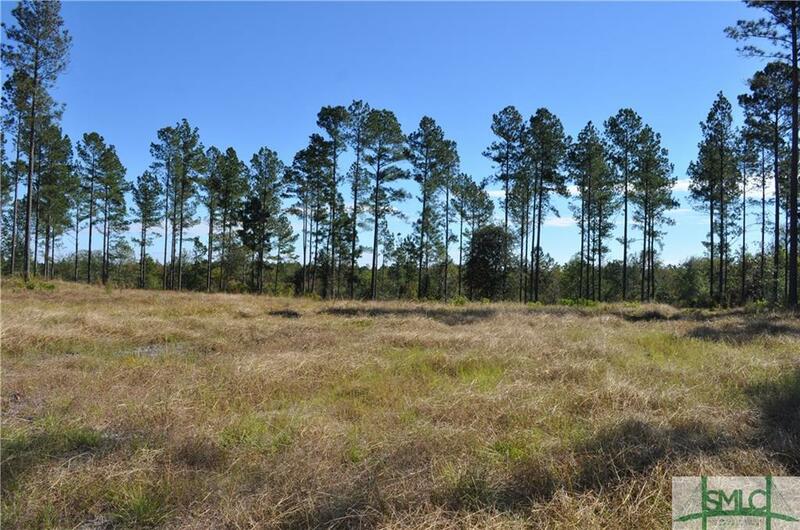 Looking for land to build your home, have privacy and have your own hunting oasis? Don't think too long or this will be gone! Beautiful mature hardwoods and timber for harvesting. 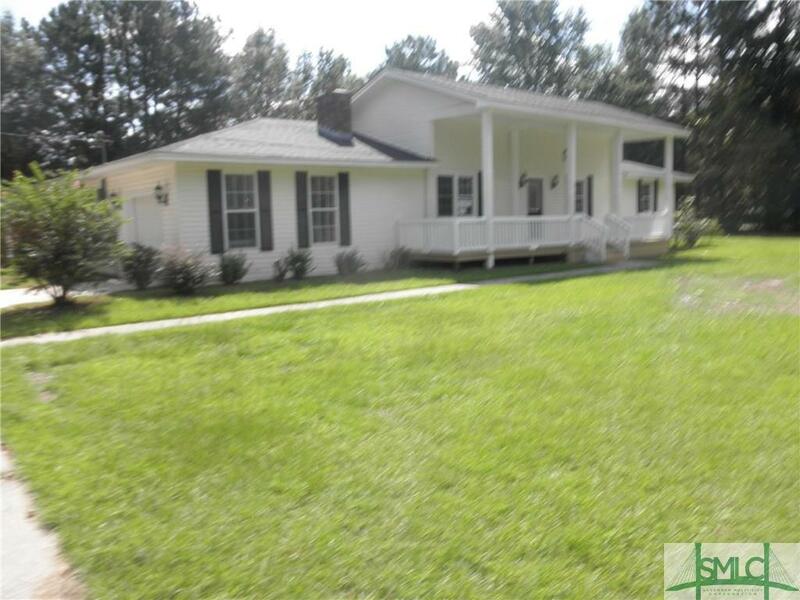 Great central location to travel to Rincon, Savannah or Statesboro. 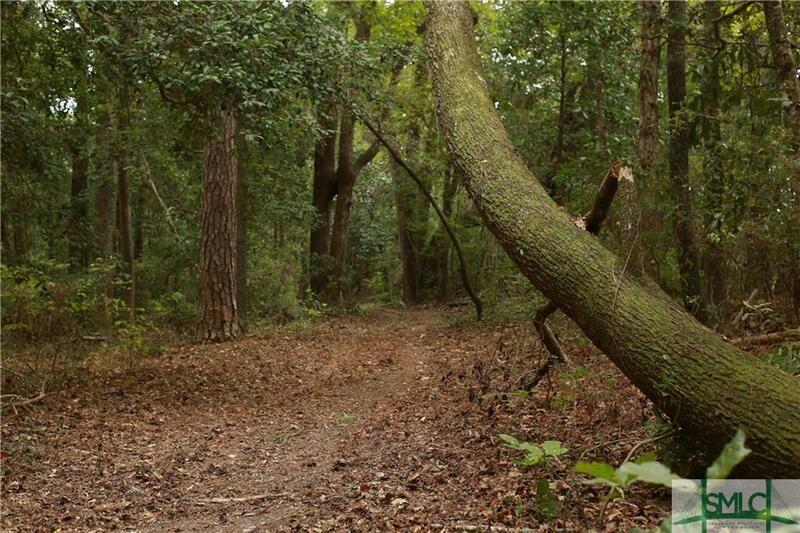 Come build your custom dream home on these 5 acre wooded estate lots. 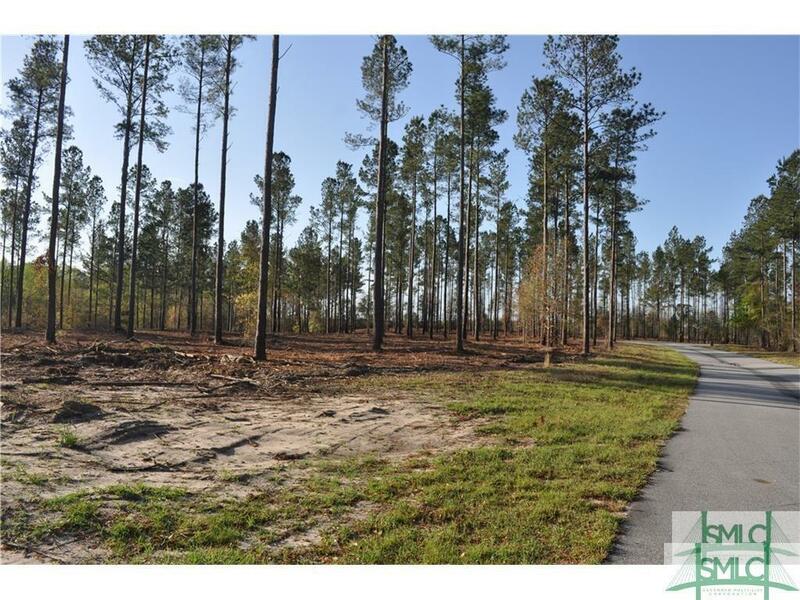 Located 6.5 miles off I-16 and on high ground these lots are covered in mature pines with mixed hardwoods giving you privacy and the ability to pick your homesite. Neighborhood has paved roads with underground utilities run to each site. Community is gated and has covenants to uphold property value. Located in a good public school system, 5 minutes away from the elementary school and less than 20min away from the middle and high school. 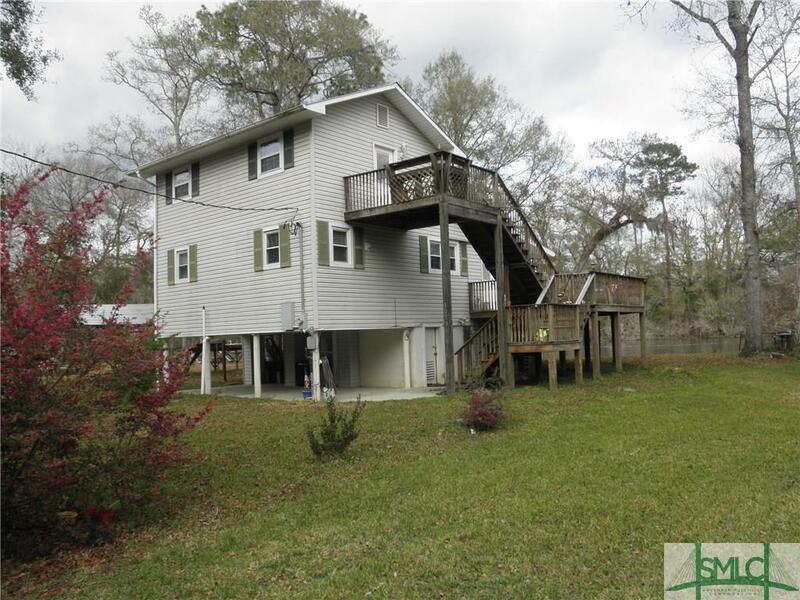 Only 23 miles from Airport and Pooler, 11 miles to Springfield, .5 miles away from public boat ramp on Ogeechee River.